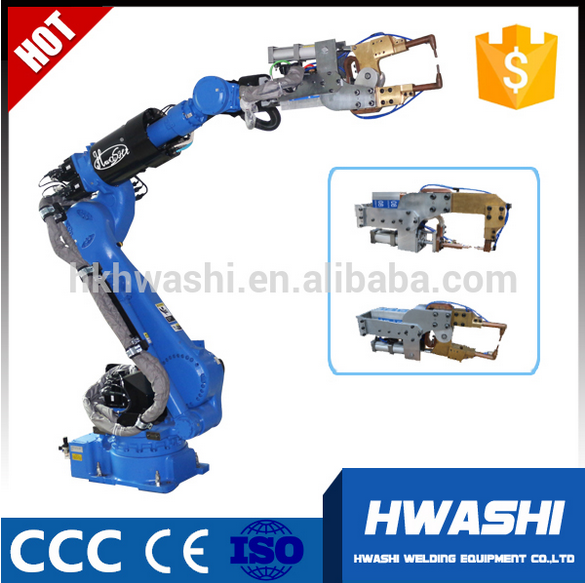 The Robot arm Workstation fixture can be customized as per your requirements! Thank you for your visit. 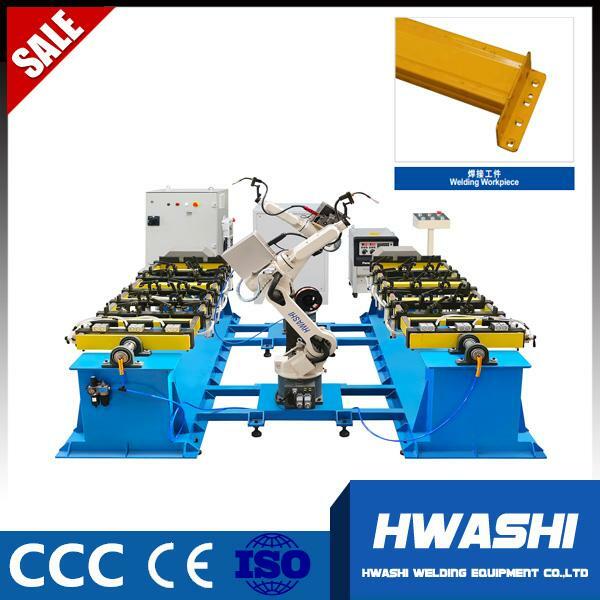 This is Brian from HWASHI WELDING . So happy to know you. You have a good taste of business . 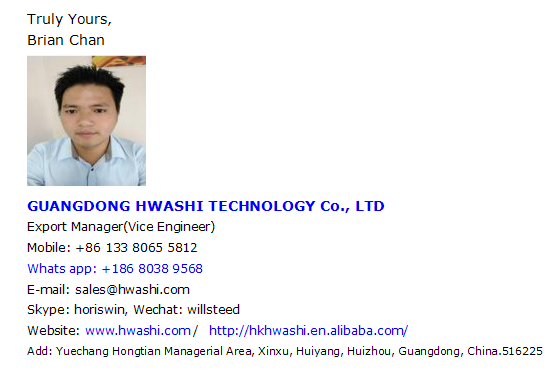 Our HWASHI is famous brand in China for 20 years. 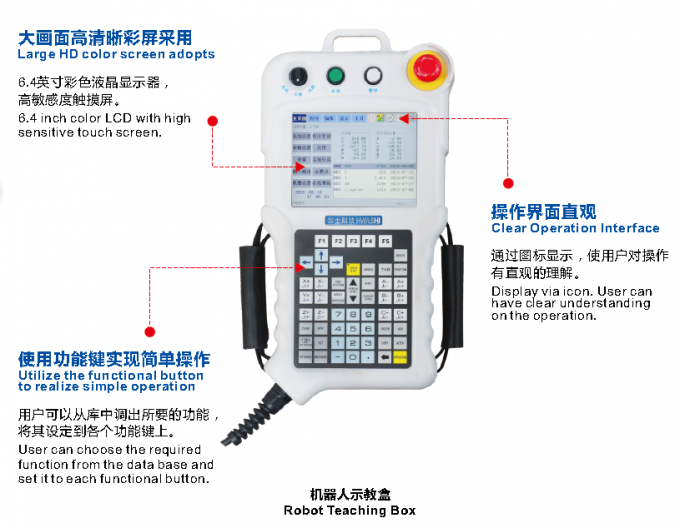 For recommending suitable model machine to you, may I know what kind of product you want to weld ? 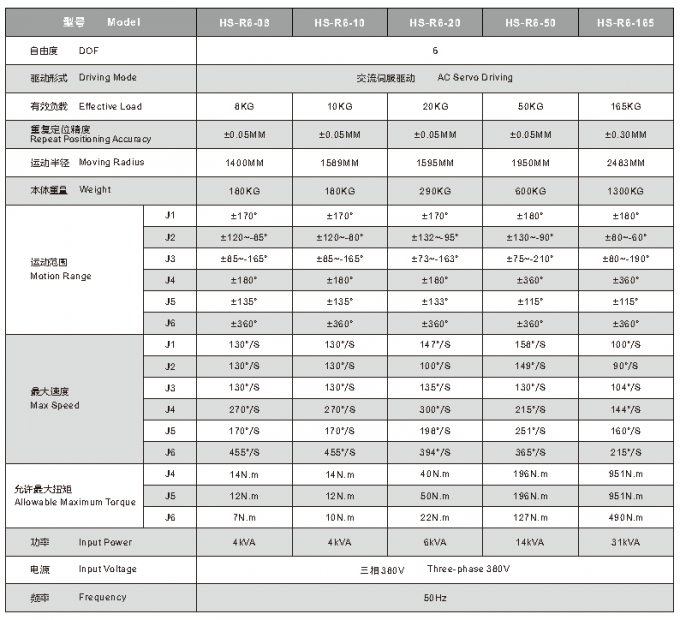 And pls tell me the specifications of them, such as thickness, material , and dimension.Then more pictures and video will be sent. 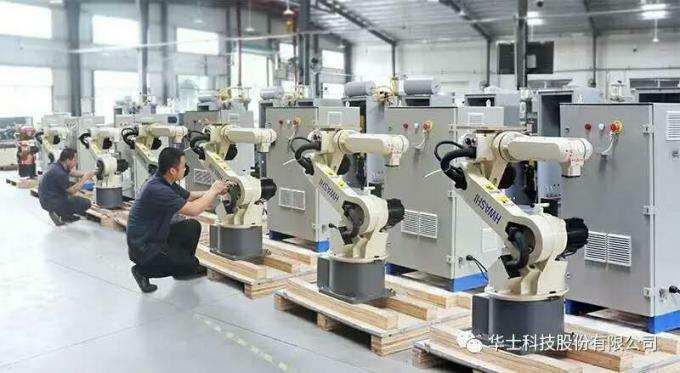 According to the requirements of the product, we design the robot that adopts six-axis robot system equipped with arc welder to complete the welding automatically. 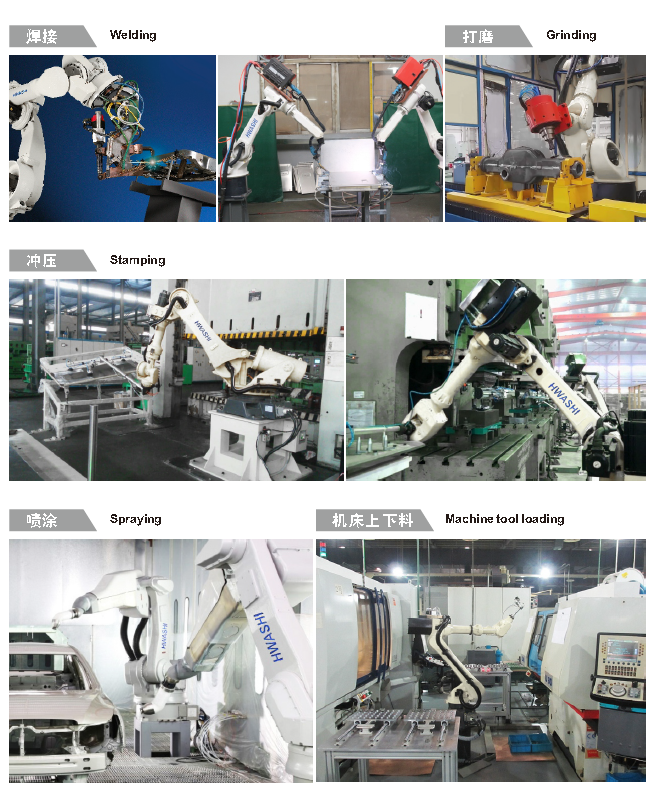 The robot uses cylinder or clamp and utilize the leverage principle to fix product. 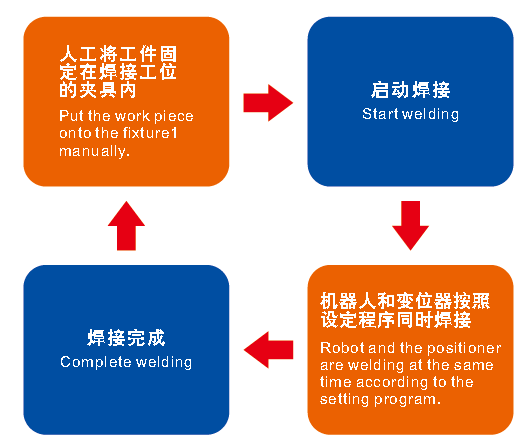 This method can meet the requirement for automatic welding and can guarantee that the robot could weld each part of the product. 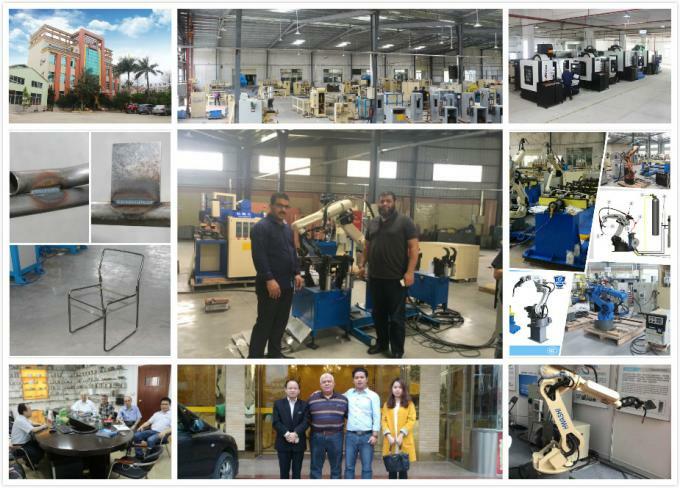 According to the production efficiency requirement, we design two sets of fixtures. One is used for loading the work piece, the other is used for welding. While the station 1 is being welded, station 2 is being loaded and fixed the work piece synchronously. Two stations work alternately. 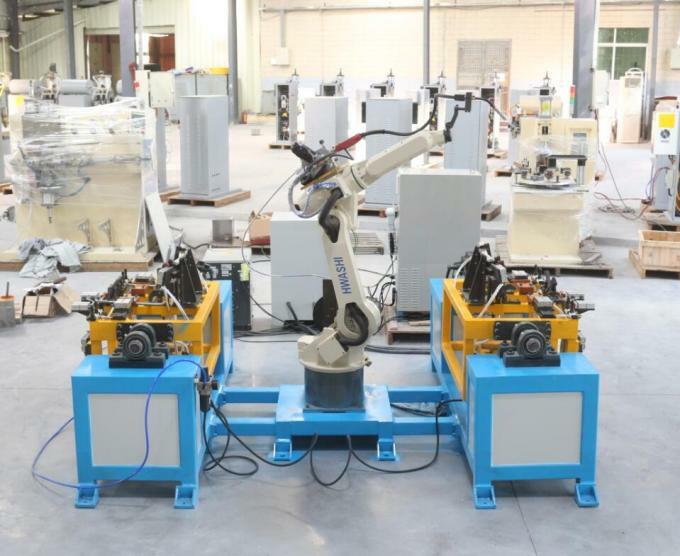 This machine can achieve automatic welding with manually loading material. 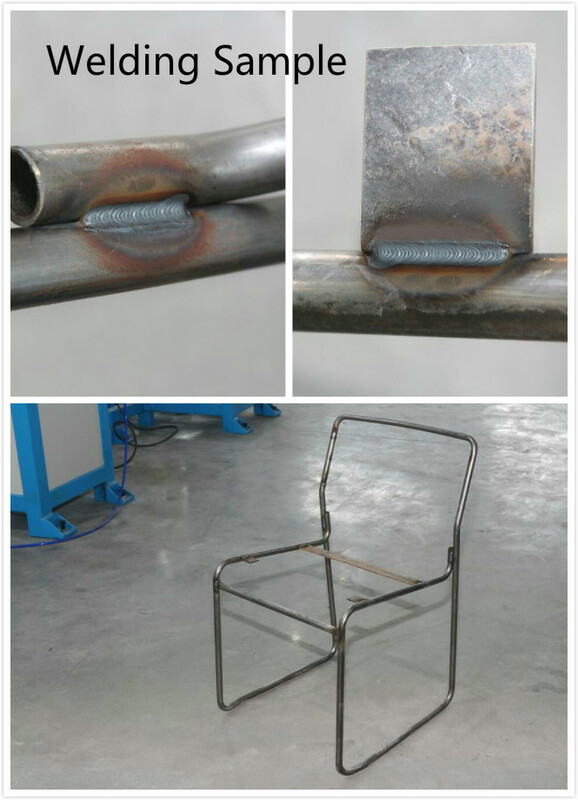 It can also improve the welding quality and welding efficiency. 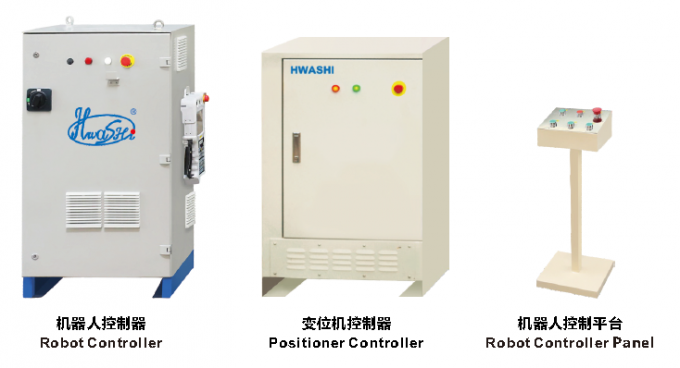 What’s more, it can reduce the production cost. 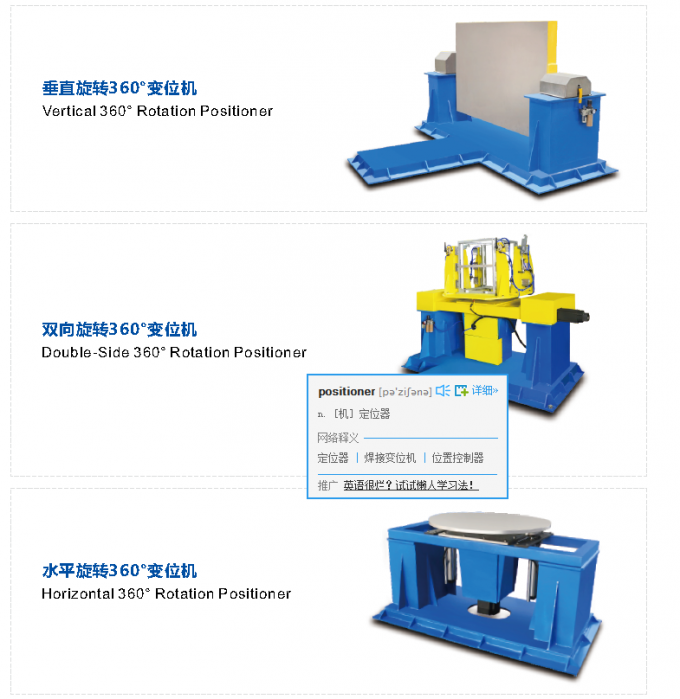 The problem of unstable quality and low production efficiency caused by pure manual operation has been solved. 1. 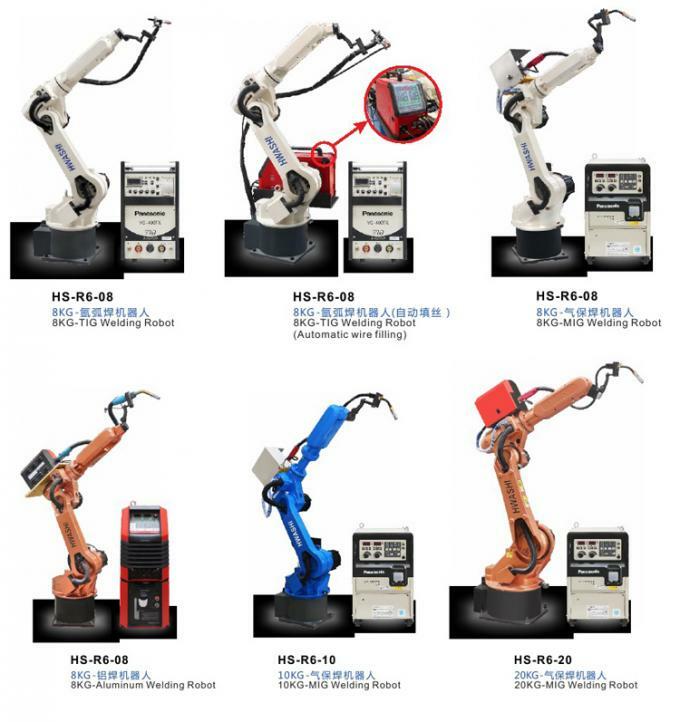 HWASHI is the leading brand in Robotic arm welding and all kinds of welding machine in China for 20 years; Factory direct sale, competitive price. 2. 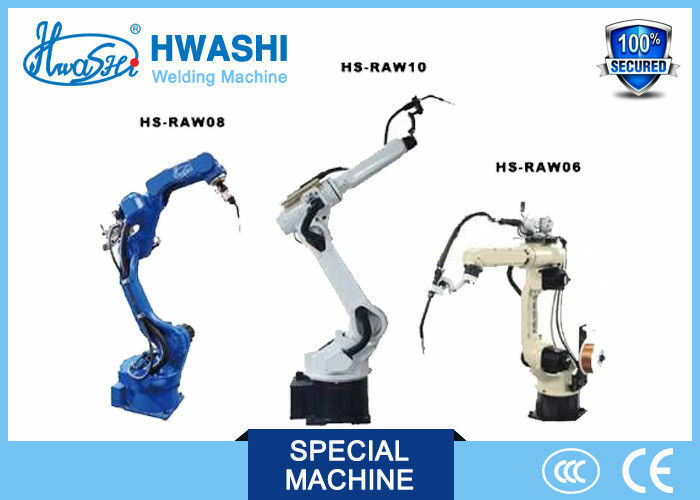 Customized Service: We can help to design and develop the welding machine according to your requirements. We are flexible and capable Supplier.